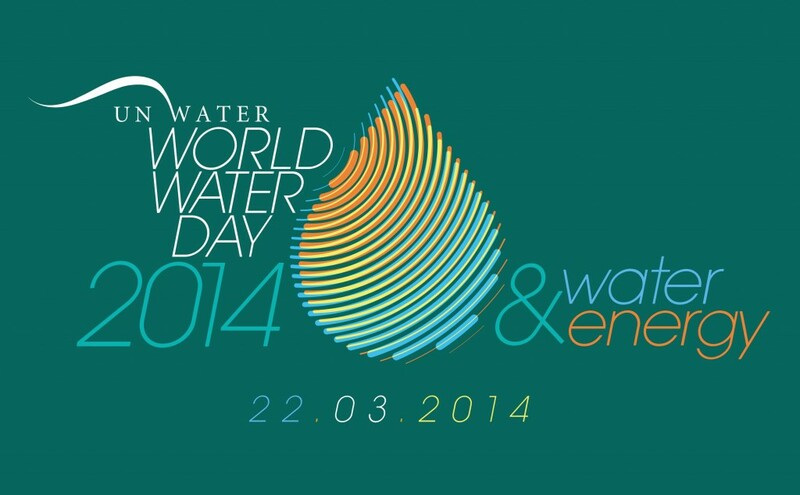 Today is World Water Day, an international observance of water’s importance. This year’s theme is “Water and Jobs,” bringing awareness to the fact that nearly half of all workers on Earth (about 1.5 billion people) work in water-related jobs, and virtually all jobs depend on water in some way. Environmental Defense Fund (EDF) is announcing a partnership with Pecan Street, Inc. to gather data and conduct analysis to help 50 households in Houston and Austin understand the connection between their water and energy use. Results of this analysis will help Houston and Austin reduce the water and energy footprint of the more than 3 million utility customers in the two cities. 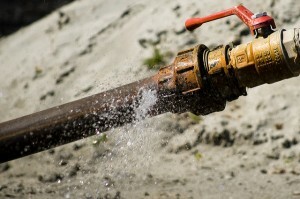 In addition, EDF will work with the University of Texas at Austin, the University of Texas at San Antonio, and the University of California, Davis to help water providers of three to five major Texas cities better manage the energy use embedded in their water systems, with an additional one or two states to be announced later this year. On World Water Day, Why Talk About Energy? 780 million people worldwide lack access to safe drinking water. 1.3 billion people worldwide lack access to electricity. 90 percent of the power generation in the world comes from water-intensive fossil fuels. As countries progress and develop, there is an increased risk of conflict between power generators, other water users, and environmental concerns. By 2035, global water withdrawals for energy are predicted to increase by 20 percent, and water consumption for energy is expected to increase by 85 percent.